I was very excited to find out Katherine Paterson was named the new National Ambassador for Young People's Literature by the Library of Congress. It's been a lot of fun following Jon Scieszka for the past two years, and now I'm excited to see where Paterson's theme "Read for Your Life" will take us in the coming two years. I remember reading Jacob Have I Loved for the first time when I was in sixth grade. I remember crying and laughing and being able to connect with history in a way I never had before. I saw myself as Sara Louise because I had an older sister whom, like Sara Louise's sister Caroline, I thought was prettier, smarter and had more to offer the world than I ever could. And for the first time, I realized that I didn't have to be defined by my relationship with my sister. I was the one who was forcing myself to live in my sister's shadow. I could be whatever I wanted to be, and the only person who could stop me was me. Fifteen years later, I have realized that my sister probably felt much the same way about me. Sisterhood is the most delicate of family relationships, especially when you are so close in age. (My sister is only 19 months older than me.) Now I hope our relationship is more about supporting and encouraging each other rather than comparing ones failures to the others successes. If one book, read so many years ago, could teach me such a great lesson that still affects me today, can you imagine what Paterson will be able to accomplish in her new position? P.S. 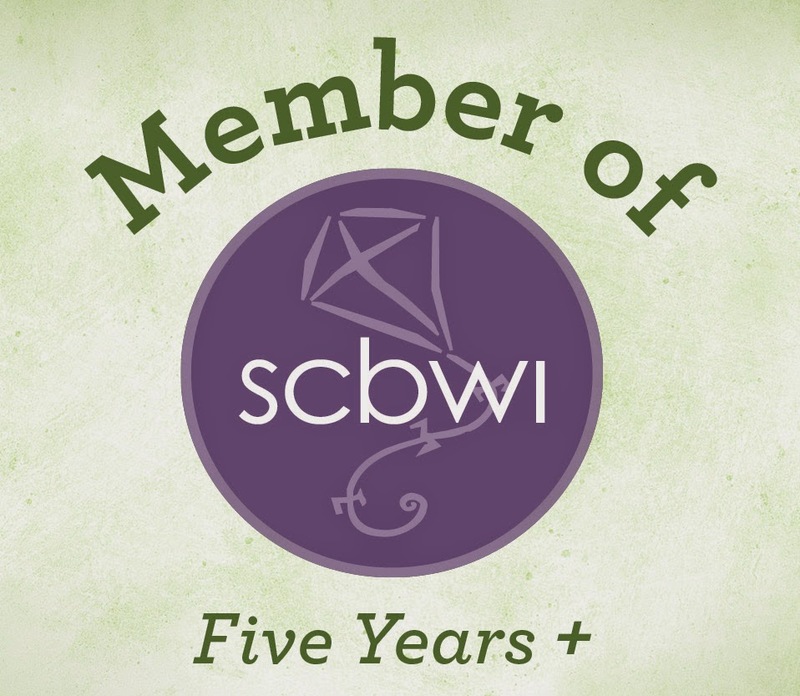 The SCBWI WIP Grant process is upon us. If you are a member of the Society of Children's Book Writers and Illustrators or have ever considered becoming a member, now is a great time to get a writing sample together and ready for submission. I'll be applying for the Grant for a Contemporary Novel for Young Readers this year, which is a total departure for me.